UPDATE: February 22, 2012 – Washington Senate Bill 6148 and its companion bill, House Bill 2450 have not made it out of committee and will not be passed this session. Call2Recycle’s CEO, Carl E. Smith, provided testimony to the House, which held a public hearing on the bill January 20, 2012 and to the Senate, whose public hearing was held January 24, 2012. 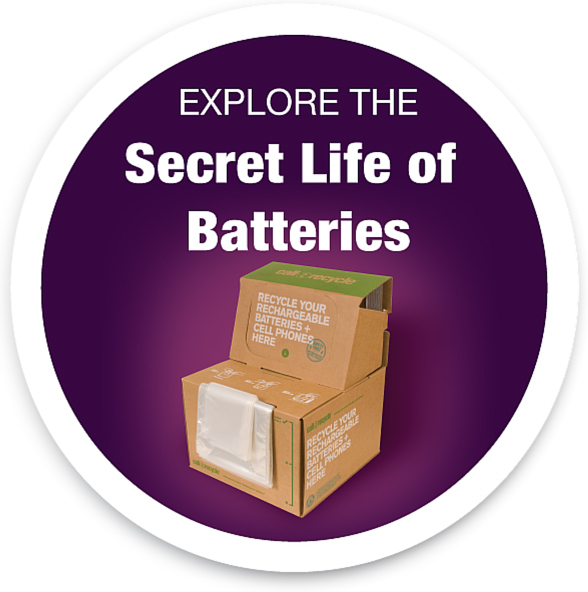 Call2Recycle is the nation’s oldest and most successful product stewardship program and has diverted 70 million rechargeable batteries from the waste stream since the program’s inception in 1996. The fate of these bills will likely be decided in February as both the House and the Senate consider its merits.